Blake Augsburger’s entry into the professional AV industry was, as he admits outright, “purely accidental.” He began his career as a high voltage electrical engineer tasked with designing and manufacturing simulators and weapons for the U.S. and NATO. From there, he moved on to power infrastructure, running a global high voltage test equipment manufacturing business. But in 2001, with Harman’s purchase of Crown, he was recruited to restructure the business and grow its international base. 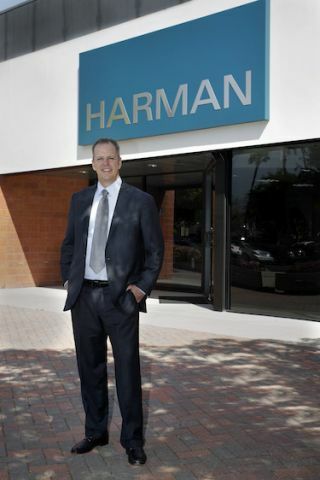 Five years later, Sidney Harman enlisted Augsburger as president of the company’s professional division, and currently his responsibilities have expanded to include Harman’s executive management board and country management for Harman in the Americas. On an industry level, Augsburger believes that networking and interoperability will continue to be top of mind. “Manufacturers must learn we cannot legislate the way forward, but need to listen to our integration partners and their customers, and offer choices,” he said. Most importantly, he added, industry members need to continue simplifying systems installation, tuning, operation and maintenance––all while focusing on customer solutions.